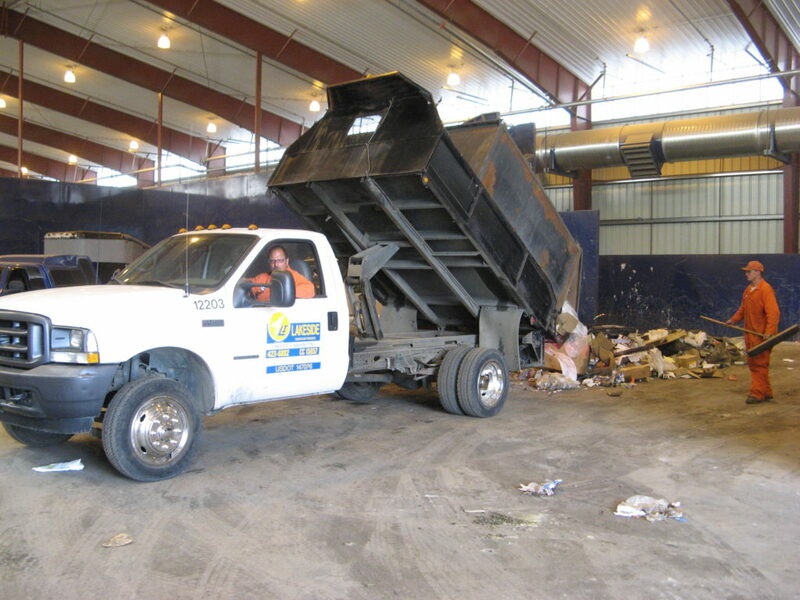 The facility is located at 1150 3rd Avenue in Longview and accepts solid waste from any county. Our waste disposal and recycling services and fee schedule are listed below. 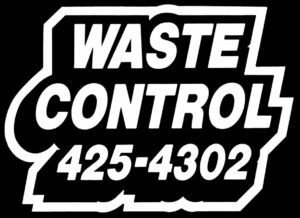 Please note: Waste disposal rates are set by the Cowlitz County Department of Public Works.